Could Sony Music one day launch its own streaming service to rival Spotify? 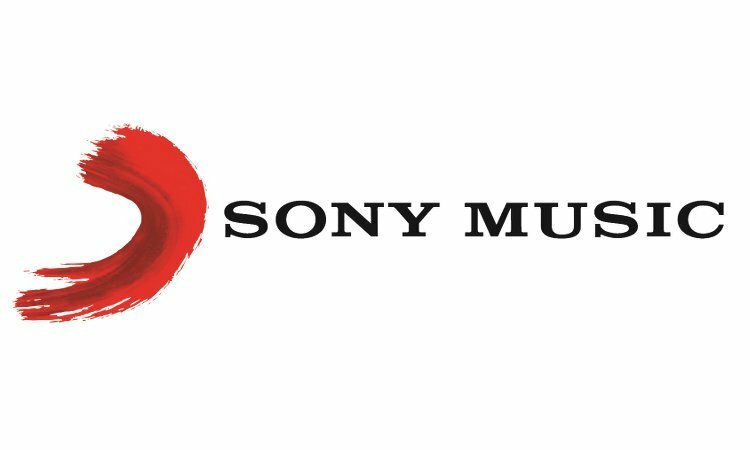 Right now, it seems unlikely, says the major label’s CEO Rob Stringer – particularly because, as we stand, Sony’s relationship with Daniel Ek’s company is “an arrangement which is working for the both of us”. But, notes Stringer, nothing is impossible – a gentle reminder, perhaps, that as Spotify begins striking direct licensing and distribution deals with independent artists, there remain revolutionary options for major labels, sitting within that particular thought-receptacle marked: In case of emergency, break glass. Stringer explored the topic of the increasing convergence between entertainment rights-holders and their distribution partners during an interesting new audio interview on BBC Radio 4’s The Media Show (which you can listen to in full through here). As he’s done previously, Stringer discussed the changing nature of A&R in the music business, and the increasing role that data plays in artist discovery. “There’s a lot of data, research and algorithms now, but the fact is that taste, for the most part, will always be subjective,” said Stringer, noting the freedom his label heads are granted to sign what they wish. 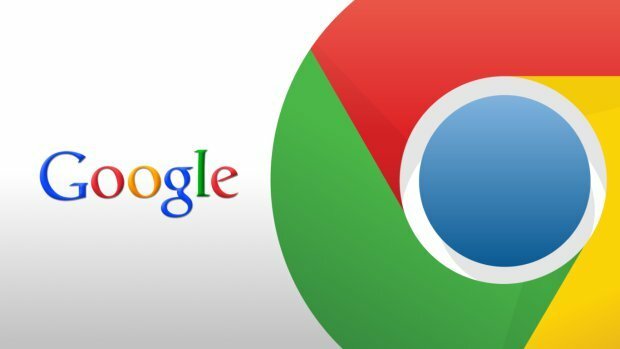 Stringer’s mention of streaming brought the topic to Google, Apple and Spotify. Does the modern blockbuster music business, Stringer was asked, have these tech giants roughly where it wants them? “I don’t think it will ever be the case with companies of that size that we have them ‘where we want them’ and I don’t think it would be very healthy if we did,” replied Stringer. Stringer also answered questions on Sony’s Spotify share sales. As previously reported by MBW, the firm has so far sold around 50% of its shareholding in Spotify, banking approximately $750m. In a surprise move, Sony has paid out a proportion of this money to artists while ignoring their unrecouped balances – meaning that every penny allocated to Sony acts has ended up in their bank accounts. He noted that Sony hadn’t “made any firm decision what we’ll do” with the company’s remaining shares in Spotify. 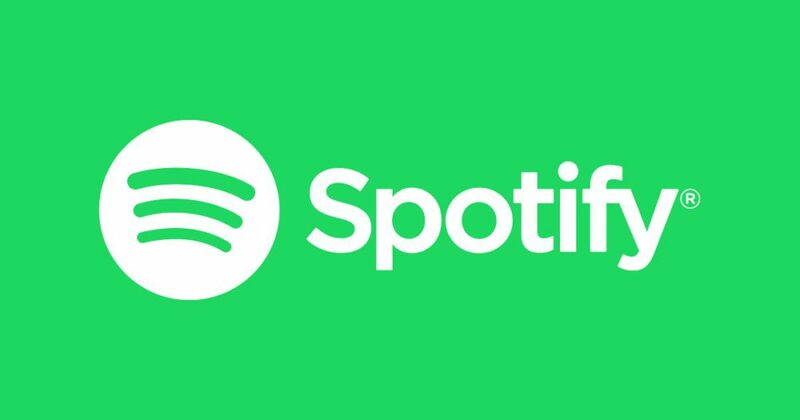 As for the music business topic du jour – Spotify’s direct agreements with artists – Stringer noted that Spotify could “probably” find ways to sign more established artists directly, outside of contractual wrangling with the major labels. But, he countered, the majors, for their part, could “probably… find ways of dealing with that”. Could that in turn mean that Sony might one day launch its own streaming service – or club together with other large rights-holders to do the same? In answer to that question, Stringer initially referenced the music industry’s failed attempts to challenge iTunes with its own digital download platforms at the turn of the Millennium. Then he added : “From our point of view, it’s all about timing, and maybe we will do something that will give us more control over distribution. Big picture: is it possible that such an exploratory thought could one day become a strategy – and lead to the launch of a Sony Music-owned streaming service? “Nothing is impossible,” replied Stringer, whose company turned over $3.8bn in 2017. “It’s possibly now about the next chapter [of streaming and the music industry], not just this chapter. Making clear this wasn’t any kind of grand plan (more of a subtle reminder of Sony’s in-case-of-emergency options), Stringer said: “Do we want to take all our stuff off a major streaming platform? No – we have an arrangement that is working for both of us. As for that other occasional bête noire of the major labels in recent years, YouTube royalties, Stringer was asked about payments to artists from the Google/Alphabet platform.